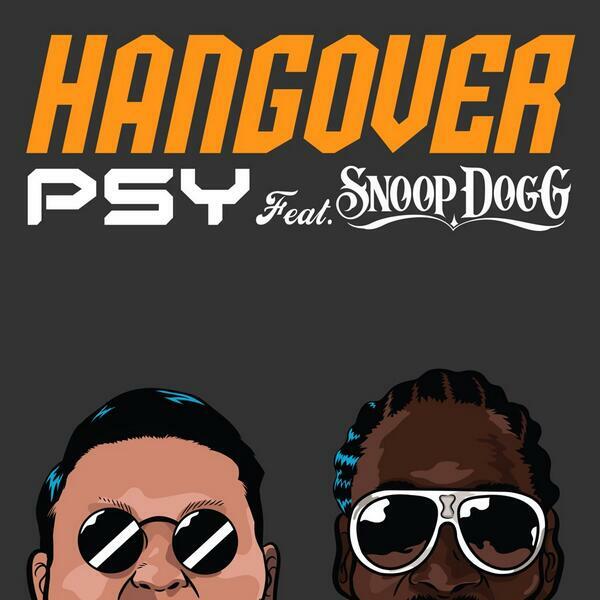 Psy is set to make his return with the new song Hangover on June 8th. 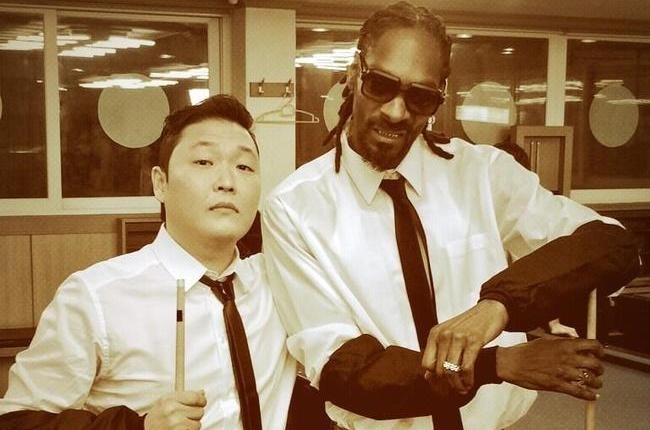 This time, Snoop Dogg will be featured in both the song and the highly anticipated music video. Following Psy’s last two massive hits, Gangnam Style and Gentleman, I’m very interested to see how Hangover be will received and what kind of impact it will have on spreading Kpop worldwide. The world is certainly watching. What makes Psy’s comeback so unique from other Kpop stars is his undoubtable worldwide popularity. If you mention Psy in a conversation, no further explanation is needed. He’s a household name who has extended far beyond the usual Kpop market. My question is this, will other Kpop stars be able to benefit from Psy’s new song? I sure hope so. Psy may not be my favorite Kpop artist, but I do appreciate the exposure that he has given the genre. It’s refreshing to see a Korean celebrity on famous American TV shows like David Letterman and The Ellen Degeneres Show. With this new song, there is certainly the potential for a spillover effect to occur. If anyone is going to directly benefit from the release of Hangover, it’s likely to be G-Dragon. 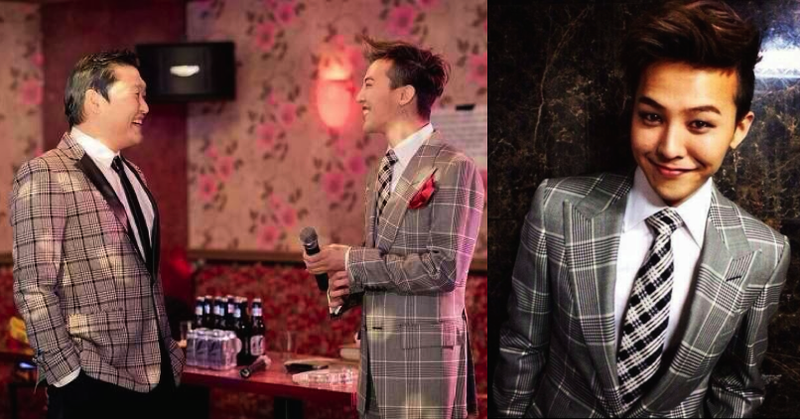 Pictures have been released to show he plays a role in the new music video, and I’m excited for the world at large to get a glimpse of GD. Who knows, G-Dragon and his bandmates from Big Bang could follow in Psy’s mainstream footsteps. YG Entertainment is certainly smart enough to know that they can use PSY to bring exposure to the other artists in the company. YouTube has already been an powerful tool in extending Kpop’s presence to the world. People can easily stumble upon Girls’ Generation or Big Bang videos with just the click of a mouse. 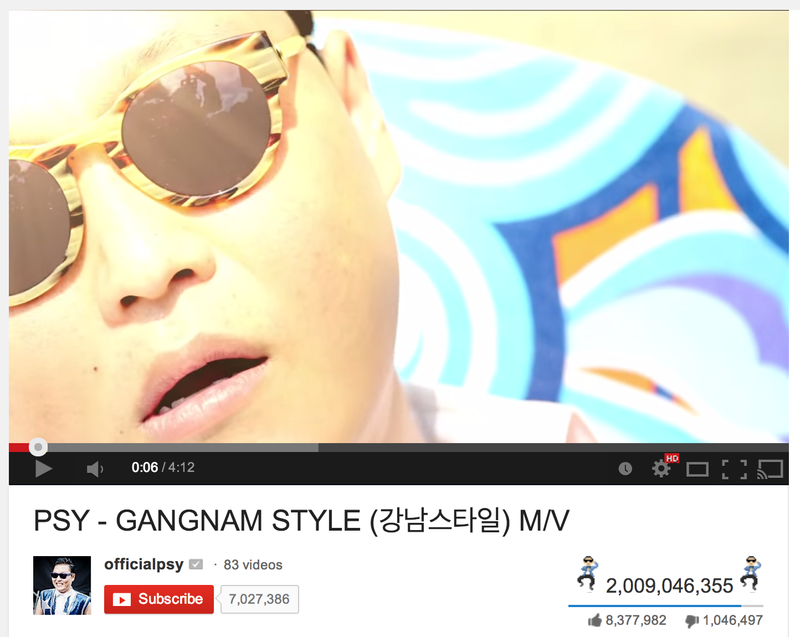 It certainly doesn’t hurt when Psy’s videos receive over 2 billion views. I have no idea if Hangover can reach such extreme levels of fame, but it will certainly be watched millions and millions of times. Heck, the teaser video that Jimmy Kimmel released reached more than 1.4 million views in two days. Hangover is going to do just fine. One thing is certain, Psy is a conversation starter for the entire Kpop industry. 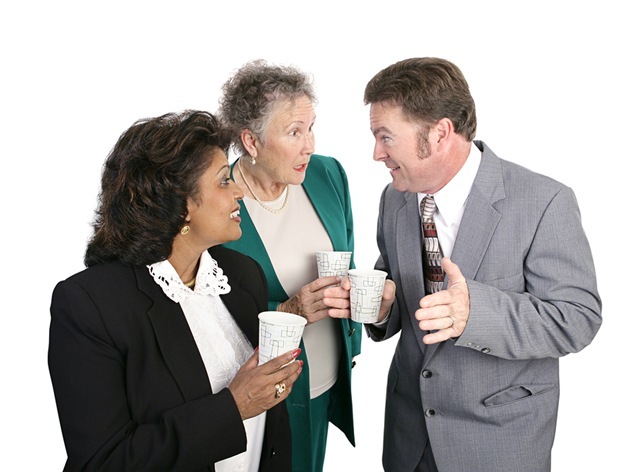 I can already envision the discussions at the water cooler Monday morning. One of the things I am most looking forward to about Hangover’s release is that for a few days Kpop will be at the forefront of mainstream media. I spend my days engrossed in Korean entertainment news and it makes me rather happy to think that I may overhear random conversations about Kpop. I’m just waiting for someone at work to bring up the new video so I can subtly share some of my knowledge about Psy, G-Dragon, and the workings of the Korean entertainment industry. Kpop has become near and dear to my heart and it brings me joy to see others exposed to this very entertaining genre. Then again, Kpop has arguably already become mainstream throughout Asia. If you go to countries like China, Japan, or Taiwan, Kpop is well ingrained into their pop culture. Taking a step back, does it really matter if Kpop doesn’t break into the American market? These celebrities are still doing tremendously well. Why is there such a big desire to make it in America? The fact remains that American media is the worldwide trendsetter. If it’s big in America, chances are high that the rest of the world will follow along. The appeal to expand into the American market is there, but the question remains if America will accept this music on a wider scale. 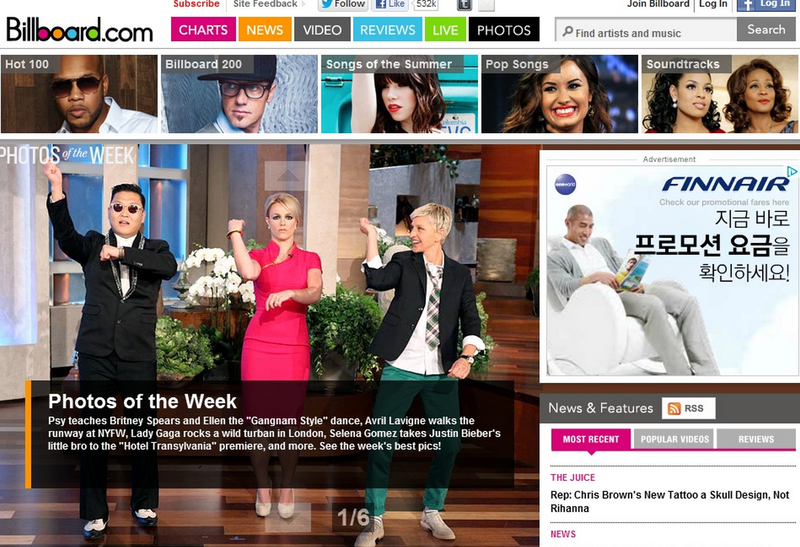 An appreciation for Kpop is certainly growing, but Psy’s level of mainstream success will be very difficult to repeat. I’m very interested to see the outcome of Hangover. For the sake of Kpop’s worldwide perception, I hope it succeeds. I can see the potential for other Kpop artists to benefit and I’m optimistic that the release will bring a positive impact for the industry as a whole. On a more selfish note, if Kpop’s popularity expands in America, that will mean more opportunities for American fans like me to see our favorite stars up close. Needless to say, I am 100% supportive of more Kpop in America. Psy may be the key to start making my dreams come true! What do you think? Will Hangover help other Kpop stars expand their popularity? 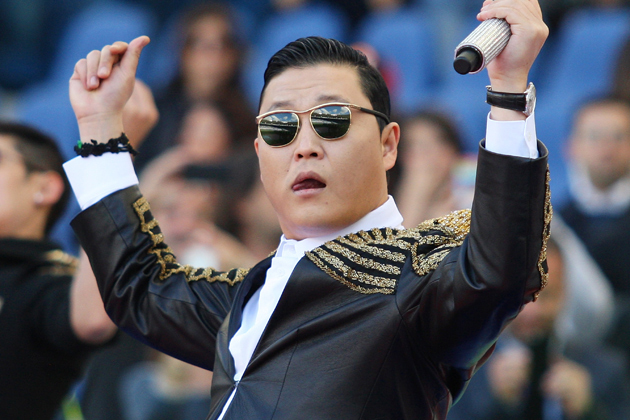 Do you think Psy’s new single will be a hit? I’ve always looked forward to Psy’s comeback. Ever since his hit song Gangnam style, I’m curious as to what kind of image/concept his next song will be based on.